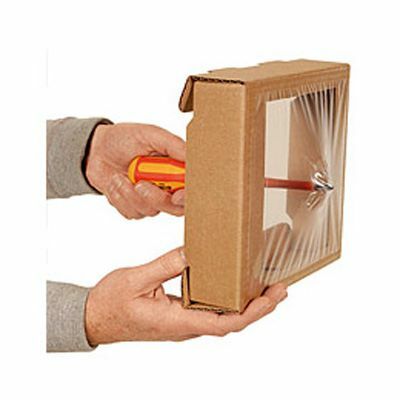 Our range of suspension packaging postal boxes are a reliable and flexible way of preventing all kinds of damage in transit - including shock, abrasion and dust, to even the most fragile, delicate and precious components and products. 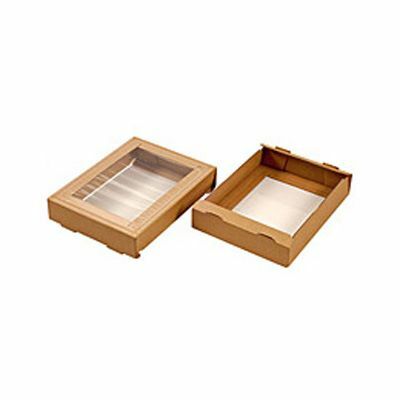 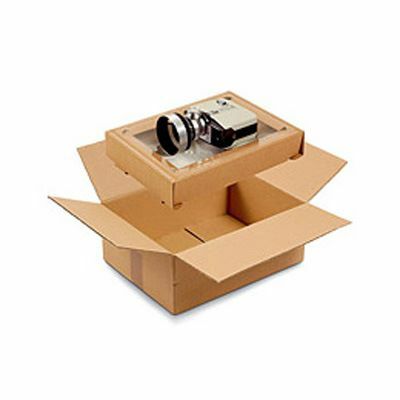 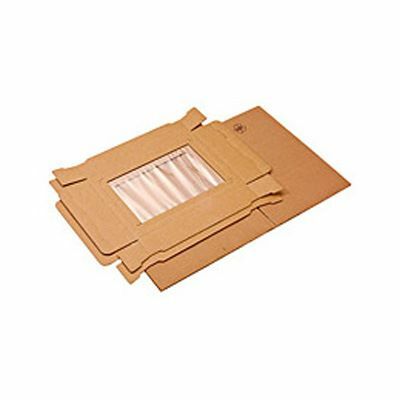 Quick and easy to use with no additional void fill, cushioning or packaging required and widely used in the electronics, semi conductor and even dental industries, a suspension packaging box will hold a product between two sheets of non-slip film, which adapt to its contours and keep it firmly in place. 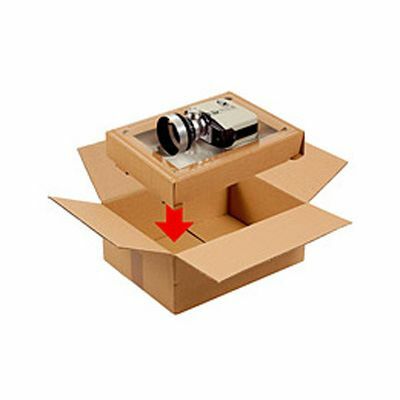 The frame holding the film is easily constructed and fits neatly and simply into the outer box. 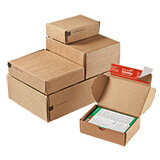 Our suspension packaging postal boxes are in stock and if you order before 2:30pm on a working day and we’ll have them on their way to you that very same day, with delivery usually made on the next working day! 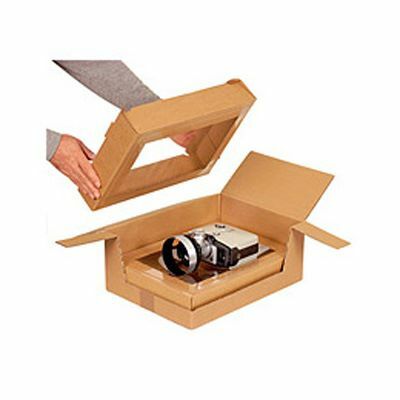 Packing process takes just a few seconds!